﻿We are Sydney’s oldest and best biltong makers, since 1974. 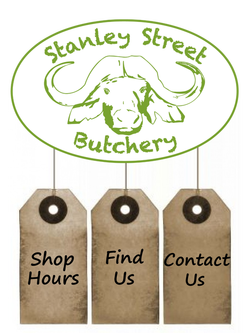 Situated on Stanley Street in St Ives, we are more than just a butchery. 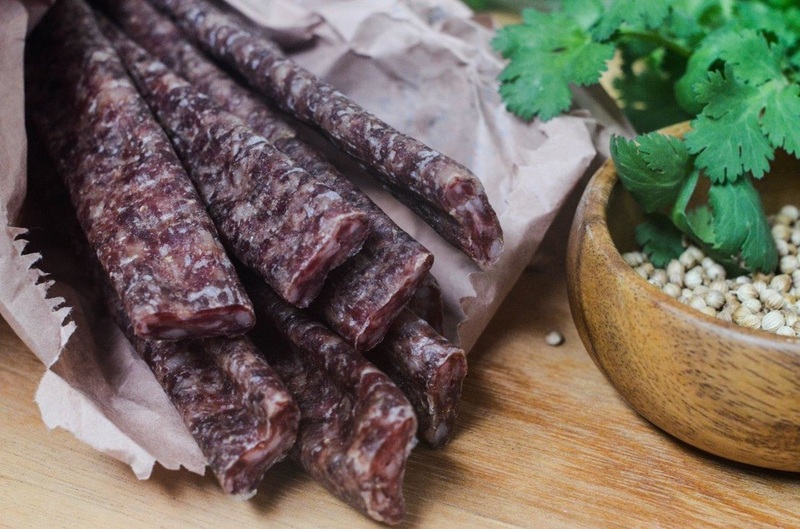 Apart from producing the finest quality biltong, boerewors and drywors for over 40 years, it is a meeting place for expatriates from all over Southern Africa. South Africans, Rhodesians and Zimbabweans, Zambians, Mozambiqueans and Namibians – even Mauritians and Seychellois – come in to remember tastes from days gone by. Apart from the premium grade meat products, including beef, lamb, venison, buffalo and ostrich, you’ll aso find the largest selection of South African grocery products in NSW. A large selection of South African groceries available for ordering at great prices. Made Locally from Grass Fed Australian Beef. Dried to perfection. A good selection of South African ​wines, beers and cider to stir your memories. Birchson Pty Ltd is an Australian owned business (ABN: 17120399046) and will be taking payments on behalf of Stanley Street Butchery, trading as SAproducts.com.au. Payments are protected by a required SSL on SAproducts.com.au. It is against the law to sell or supply alcohol to, or to obtain alcohol on behalf of, a person under the age of 18 years.